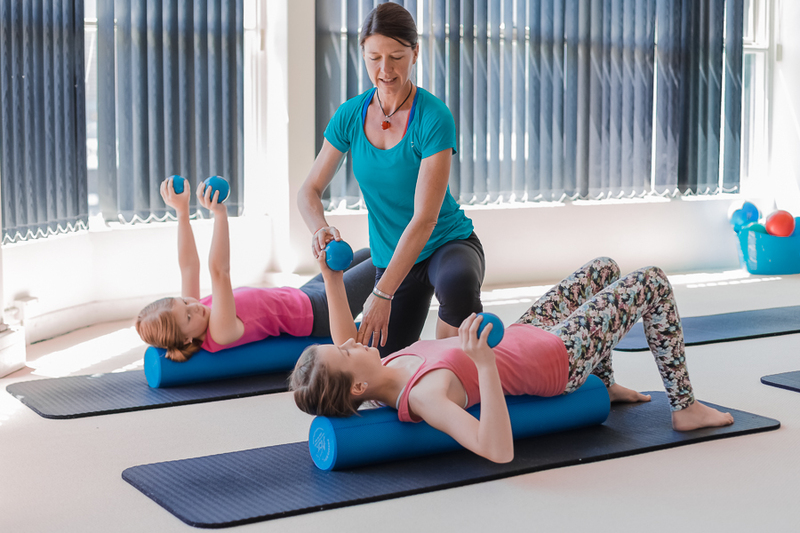 Pilates Power and Physiotherapy Cronulla is a vibrant team of motivated, dynamic allied health professionals who value clinical care and excellence. Established in 2006, our physiotherapist-led practice is an established and well-respected local business. We have gained a reputation for offering the highest standard of Pilates instruction and Physiotherapy treatment with a commitment to empowering our clients to move well and live well. 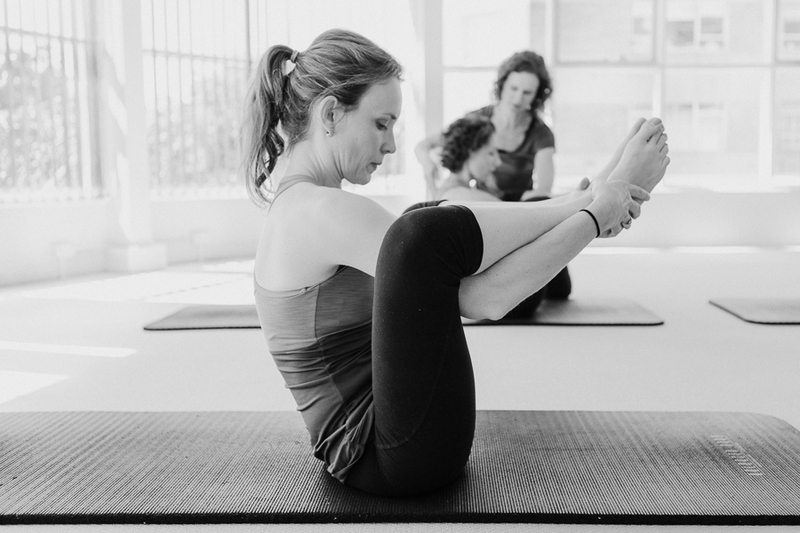 Our highly qualified and friendly staff (including physiotherapists and exercise physiologists) are here to assist you in recovering from injury and discovering the benefits of Pilates in a supportive and boutique environment. 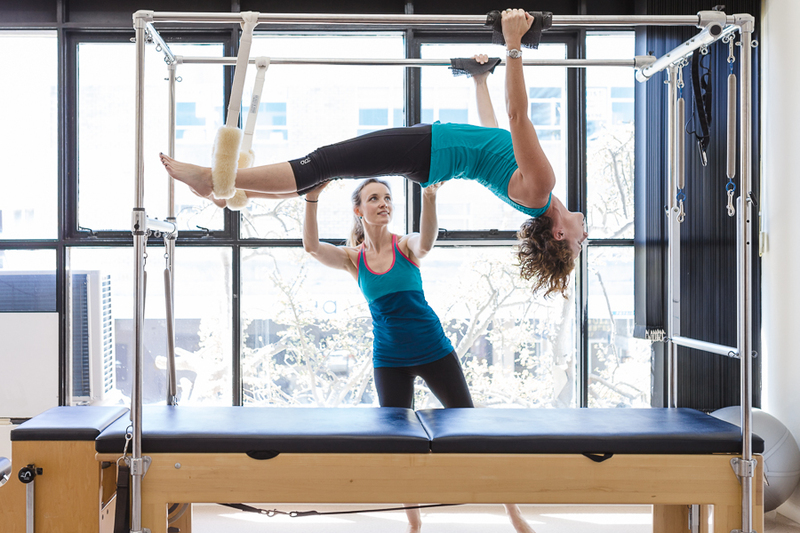 From general and sports conditioning to rehabilitation of injuries and other conditions, Pilates Power and Physiotherapy is here to meet your individual needs. Located in central Cronulla, close to public transport and with plenty of parking nearby, we are your conveniently accessible practice of choice. To be the provider of choice for personalised, highly skilled, and clinically excellent treatment and instruction, where clients thrive through their rehabilitation process or fitness journey. To support, inspire and educate our clients to achieve optimal mind-body fitness and wellness. We focus on you, our client: Individualised approach to treatment and Pilates practice. Highest standards of clinical care. Ethical behaviour and adherence to industry codes of practice.